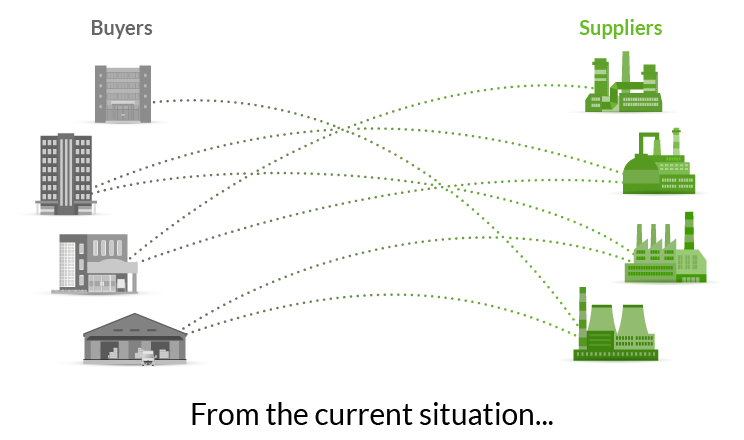 WHAT’S TRENDING IN SUSTAINABLE PROCUREMENT? Join your peers in the 2019 Barometer survey and be the first to receive the results. For Procurement, CSR, EHS, and Sustainability leaders in enterprises looking to monitor CSR in the Sustainable Procurement. For suppliers answering to a CSR assessment request: Benchmark and build your sustainability story and differentiate your company. For Buyers: Solve high program costs, get reliable indicators, and scale up globally. For Suppliers: Avoid redundant questionnaires, get a shareable scorecard with benchmarks & feedback to improve. Procurement teams save 80% in costs vs. DIY programs. 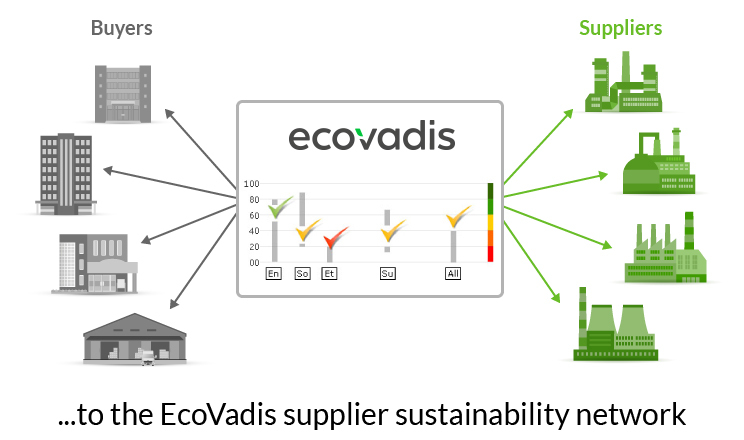 EcoVadis brings Buyers and Suppliers together to efficiently drive CSR & sustainability performance across 190 sectors and 150 countries.